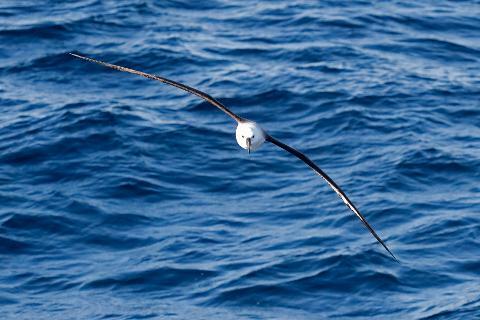 Join Naturaliste Charters for their fifth Bremer Canyon Expedition season for an experience like no other, encounter an astonishing aggregation of marine wildlife on an unforgettable oceanic expedition. From January to April, our full day expeditions visit one of the least explored places on earth, and the only place in Australia you can reliably encounter killer whales. 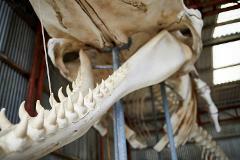 Your expedition may see pods of long-finned pilot whales, sperm whales, a rare beaked whale or blue whale. You can also admire the acrobatics of large pods of bottlenose, striped, and common dolphins, and encounter shark species that include great whites, whaler sharks, and the beautiful oceanic blue, a species never seen from shore. Enormous oceanic sunfish surface, and the remains of giant squid sometimes float on the surface, a predator of the deep reduced to scraps, squabbled over by an astonishing array of pelagic seabirds including albatross, shearwater and petrel species. 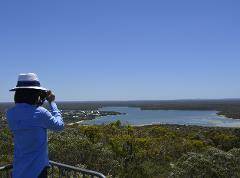 Our dedicated Busy Blue Bus Tour Guide Driver will entertain you with stories of our region’s unique history en-route from Albany to Bremer Bay where you will join the expedition vessel to journey out to the remote Bremer Canyon for an awesome marine wildlife experience. 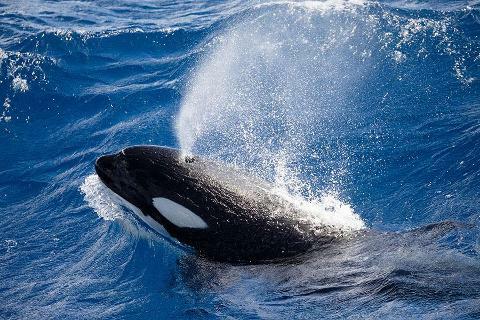 You will not only see an amazing wildlife spectacle, but also learn about the research programme which aims to study the vocalisations of Killer Whales and their interaction with other marine creatures. 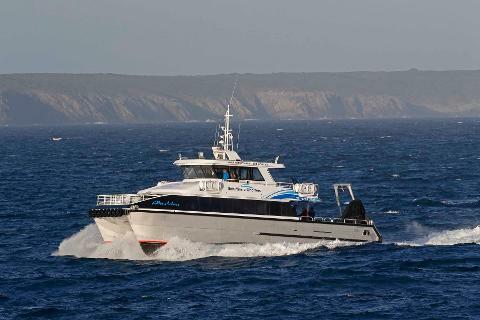 After a day at sea, relax in comfort, enjoy a nap and let us take care of the driving, returning you safely to Albany after an exhilarating day. 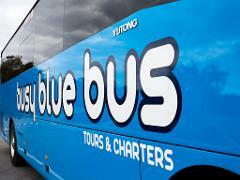 Return transfers from Albany – Bremer Bay with Busy Blue Bus Tours + Charters. Morning tea, lunch and afternoon tea all prepared by the local Wellstead Café. Expert commentary from the on-board Marine Biologist. 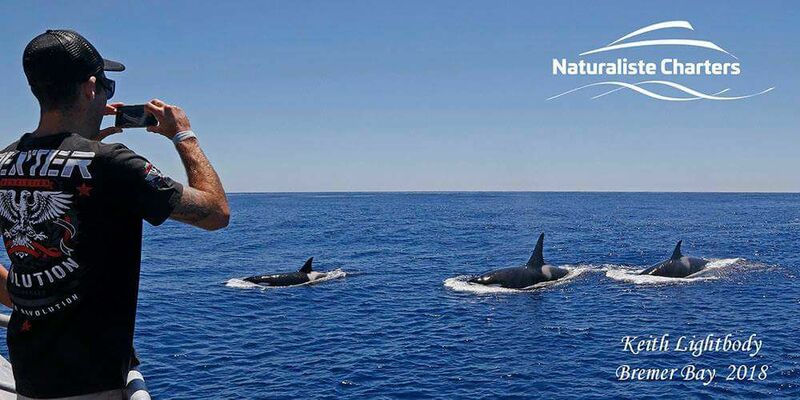 Be a part of our research happening on board daily (Research operating under Project Orca). Daily blog & photographs from your expedition to be emailed through to you if requested. Have your chance to meet Dave Riggs, from The Search of the Oceans Super Predator.